Photos and recipes from my Northern California kitchen. Is summer over already? It’s the first day of September and the last few weeks have flown by. I find it hard to believe— as I do at the start of every season— that it’s already time for the weather to change. Soon we’ll be trading in bathing suits for coats and sweaters, ice cream for hot cocoa. But let’s not think about that just yet. September is actually the warmest month of the year in the Bay Area. The highs are in the high 70s and we’re just settling in for a long Indian summer. 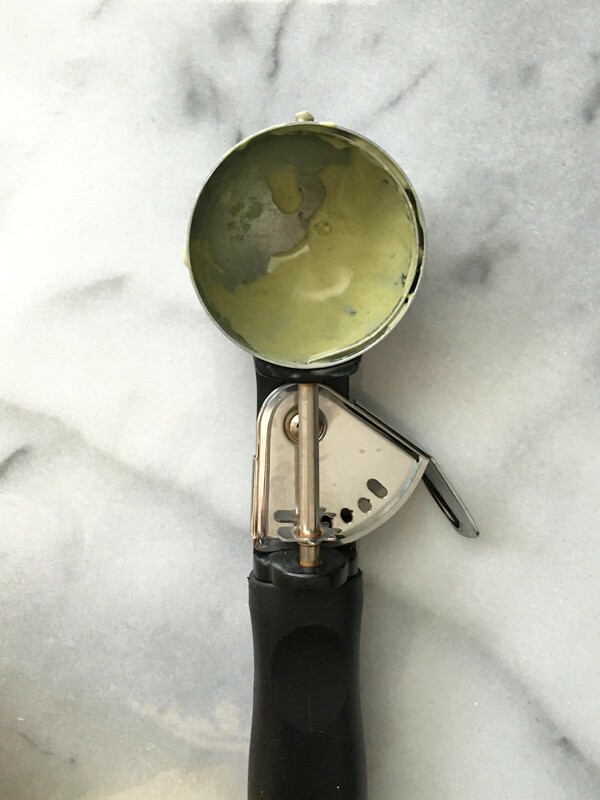 Today we’re making another ice cream recipe to get us through the last sweaty days of the season. 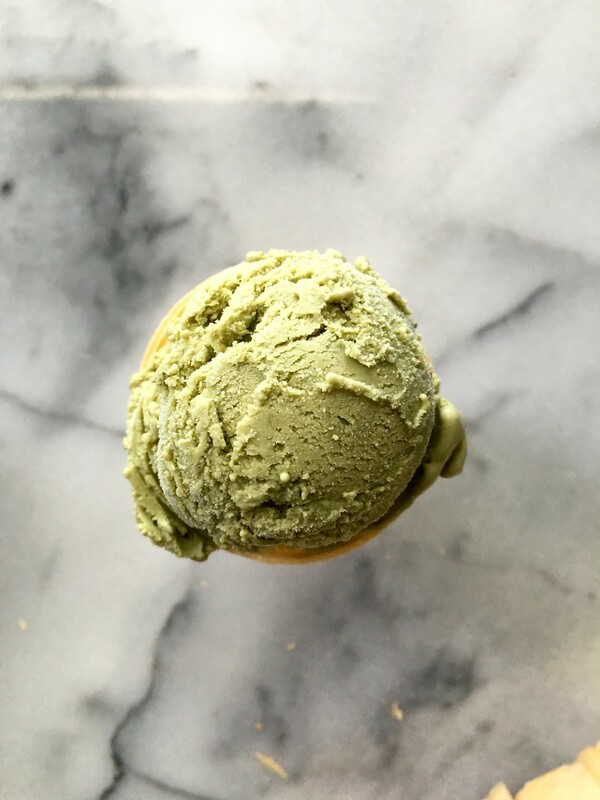 This matcha ice cream is cold, creamy, and sweet.